On Saturday, 2 February in Aghada Community Centre, Aidan Dooley will give a one off performance of his multi award winning one-man play entitled Tom Crean, Antarctic Explorer. This special event is being shown in support of another East Cork hero, Edward Bransfield (1785-1852). Hailing from the community of Ballinacurra just outside Midleton, Edward Bransfield's story is one that has remained on the frozen edges of the World's consciousness for the last 200 years, despite not only his epic Naval exploits but his discovery and charting of the Antartic in January 1820 which led many more explorers to follow in his footsteps. 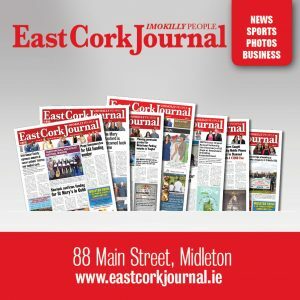 The Remembering Edward Bransfield committee in Midleton have worked diligently collecting as much data as possible on the legendary man, and there still remains so much more to be discovered. 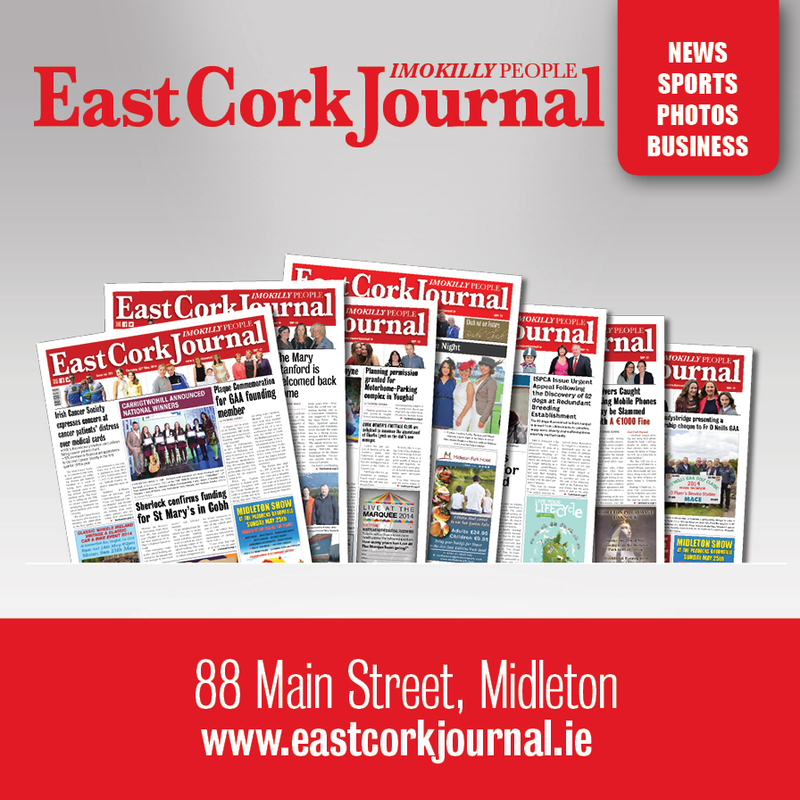 Many articles have been written in various publications over the years, including the East Cork Journal. If you are keen to find out more about this largely unsung hero of discovery who found his feet in our own little corner of the world and the “new” continent of Antartica on the other side, then check the Facebook page and website of the committee (www.rememberingedwardbransfield.ie) There are many tales of press-ganging, courage, intelligence, skill and of course the Antarctic discovery of this unequalled, yet seemingly humble, man. 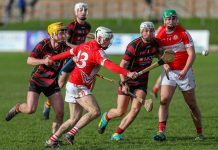 As the 200th Anniversary is in January 2020 the committee, along with their academic research, have undertaken fundraising, and Grant Applications for the erection of a monument in Bransfield's honour at Ballinacurra. Such was their success to date that they were pleased to announce recently that local sculptor, Matt Thompson had taken delivery of stone from which the group's commissioned monument will be made. Tickets for Saturday's play are just €15 and are already almost sold out. Eugene Furlong, PRO of the Remembering Edward Bransfield committee, said “We are delighted with the response and eternally grateful to Aidan for bringing his award winning play to Aghada. Our thanks also to the local community in Aghada for their continued support, in particular Ursula Ennis. We're looking forward to a great night on Saturday, which is all very timely, as this week we're celebrating and remembering the 199th year anniversary of Bransfield's Antarctic Discovery.